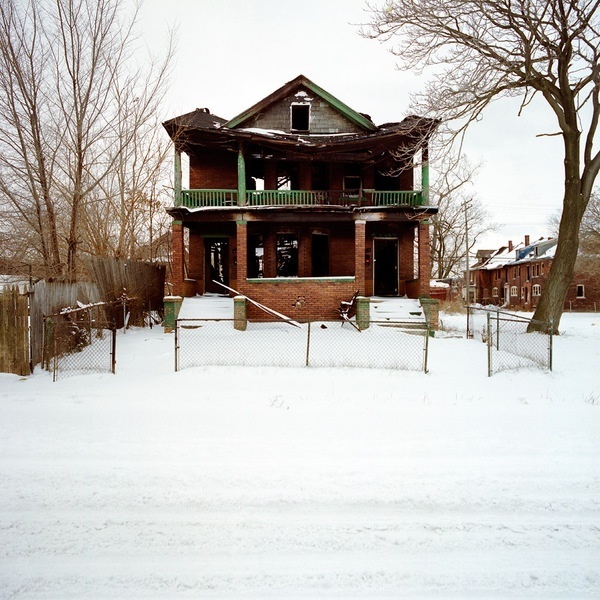 Photographer Kevin Bauman documents the decline of Detroit in 100 Abandoned Houses. Over the past 60 years, the city has gone from thriving metropolis, to a city in steady, undeniably decline. Over 50% of its population has left in the last 60 years, and the process shows no sign of stopping. These homes are a testament to where once there was progress and growth.